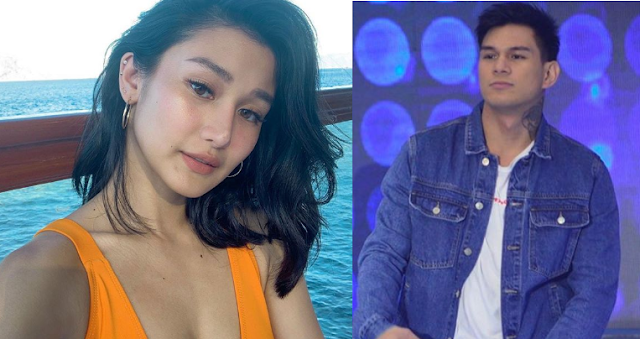 The Kapamilya star Chienna Filomeno was threatened by a certain 'lgbtquuu' to release her scandal video with Hashtags member Zeus. The mystery name revealed a wild accusations on Ingstagram against the Kapamilya actress saying, they saw what happen in the parking lot of ABS-CBN together with Zeus. "Kita naming lahat sa CCTV ng ABSCBN. Sue me for this and I will show the CCTV footage. Dare me," the netizen challenge the actress. Chienna quickly denied those accusations from her bashers' claimed. However, the actress followers had come to rescue and challenged the basher and dared to show her face. Chienna Filomeno is a model/actress with over 2 million followers on Instagram. She's the female celebrity who are fond of racecar driving and adding to it - she's a costplayer too.